12" 13" 14" 15" 16" 17" 18" 19" 20" 21" 22" 23" 24" 25" 26" 27" 28" 29" 30" 31" 32" 33" 34" 35" 36" 37" 38" 39" 40" 41" 42" 43" 44" 45" 46" 47" 48" 49" 50" 51" 52" 53" 54" 55" 56" 57" 58" 59" 60" 61" 62" 63" 64" 65" 66" 67" 68" 69" 70" 71" 72" 73" 74" 75" 76" 77" 78" 79" 80" 81" 82" 83" 84" 85" 86" 87" 88" 89" 90" 91" 92" 93" 94" 95" 96" 97" 98" 99" 100" 101" 102" 103" 104" 105" 106" 107" 108" 109" 110" 111" 112" 113" 114" 115" 116" 117" 118" 119" 120" 121" 122" 123" 124" 125" 126" 0/0"1/8"1/4"3/8"1/2"5/8"3/4"7/8"
Environmentally Friendly. All scrap is recycled. Waterproof. Perfect for high moisture applications. 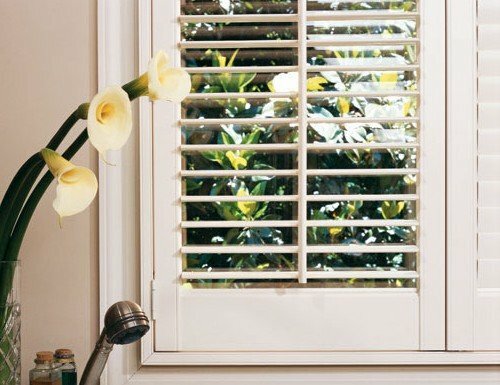 Solid core louvers available in multiple sizes and white paint colors. 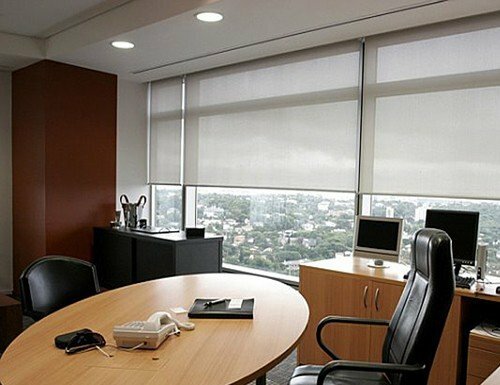 An office is a room that we spend a lot of time in. Usually at least eight hours a day. 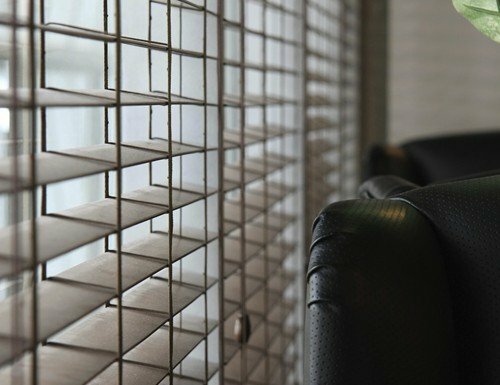 The mood or ambiance in your office is very important. You need to have a setting that allows you to be productive but also happy. That is why the structure and shape of your office are not the only important things. 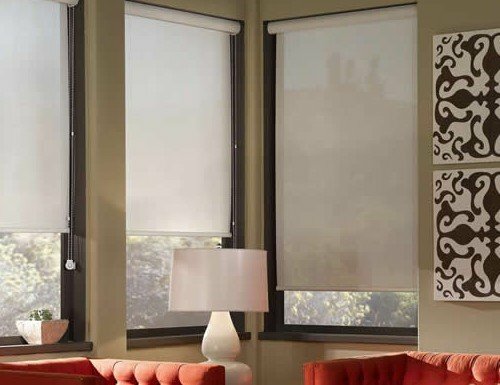 Office window treatments are very important. 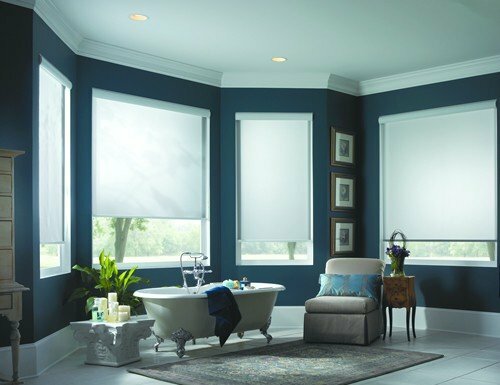 If you have a view you may want privacy and light control, but still be able to enjoy the view. 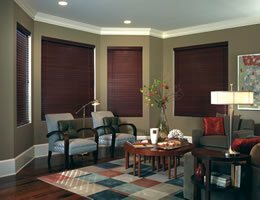 Others might want to block the light completely or insulate their office window during certain times of the year. 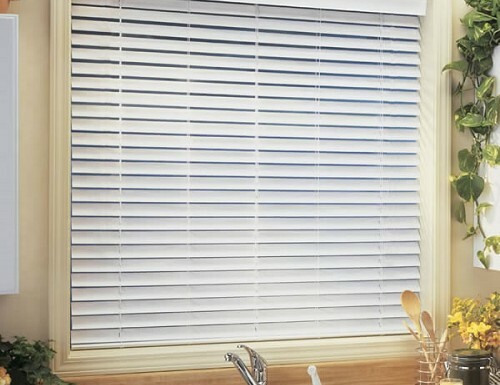 There are many great choices when it comes to blinds for your office. 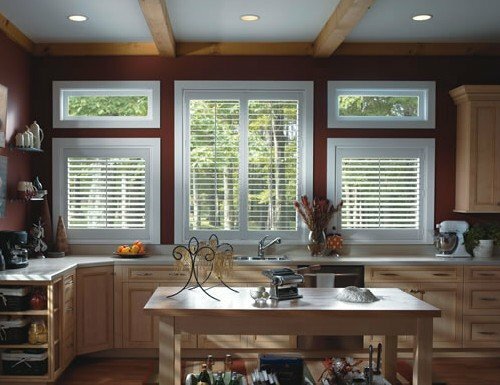 However, only a few window coverings are optimal for your office. 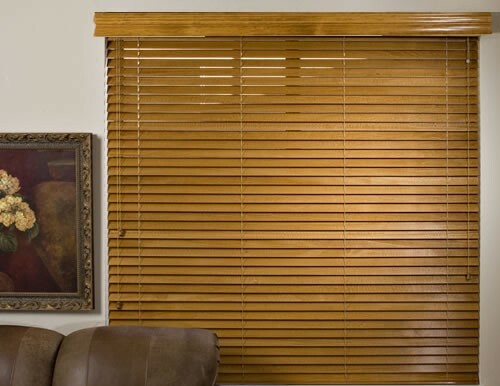 Office window treatments are just as important as your bedroom window treatments. 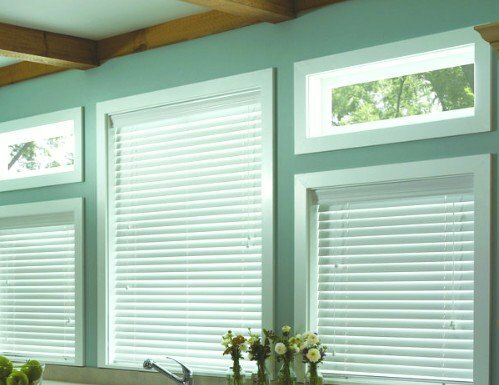 Blinds Chalet has put this office window treatments page together in order to make it easier for you to make a decision. 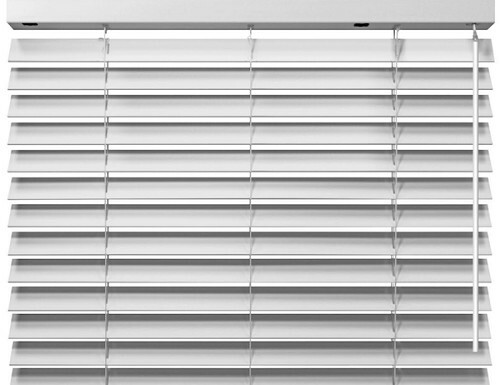 Each of our office blinds, shades and shutters on this page provide a specific solution for your office.